The GFSC – Gibraltar Financial Services Commission and Gibraltar’s Gov joined table and declared that in the very near future a draft law will be planned out which would regulation Initial Coin Offerings in the British oversea-territory – being the worlds first – according to a released report by Reuters on Feb 9. The draft law will also establish disclosure rules that will require ICO projects to provide “adequate, accurate and balanced information to anyone buying tokens”, the government and Financial Services Commission said to Reuters. As concluded by the report from Reuters – approx $3.7 bln where gathered up on the Initial Coin Offerings in the year we left behind, which is dramatically more than in 2016 counting only $100 mln. 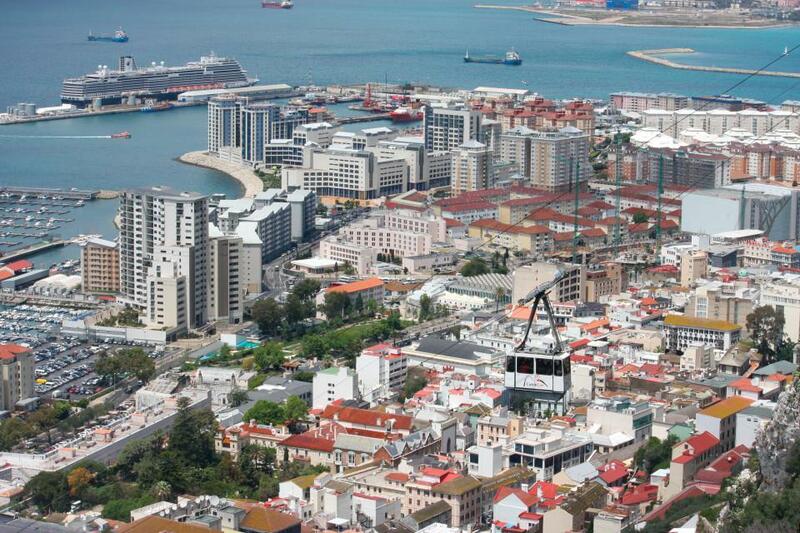 The growth is what poked Gibraltarian officials to make their move.